Tired of sitting down to work, only to realize you’ve got no idea where to start? I’ve definitely been right there with you. You started your online biz to be home with your little one, but now it feels like you are constantly struggling to actually get work done, amiright? The key to working right when you sit down is to have daily goals to focus your time & productivity. So you think you know what you should do today, don’t ya? But a lot of the time we are reacting, instead of planning. We see what other people are doing, we come up with a great new idea, we are inspired, so we get hard to work in this ‘new direction’ and then bail when the next ‘inspiration’ comes along. Jumping from new idea to new idea may get you going, but in the end the only place you’ll be going is in circles. Never truly making progress because there is no destination. This is why you need a game plan. You need an end goal for your biz, a dream to one day reach. Focus all your energy about achieving that dream. Don’t get distracted by what other people are doing. Don’t go chasing after the latest idea you haven’t even planned out to take your biz in the latest direction. 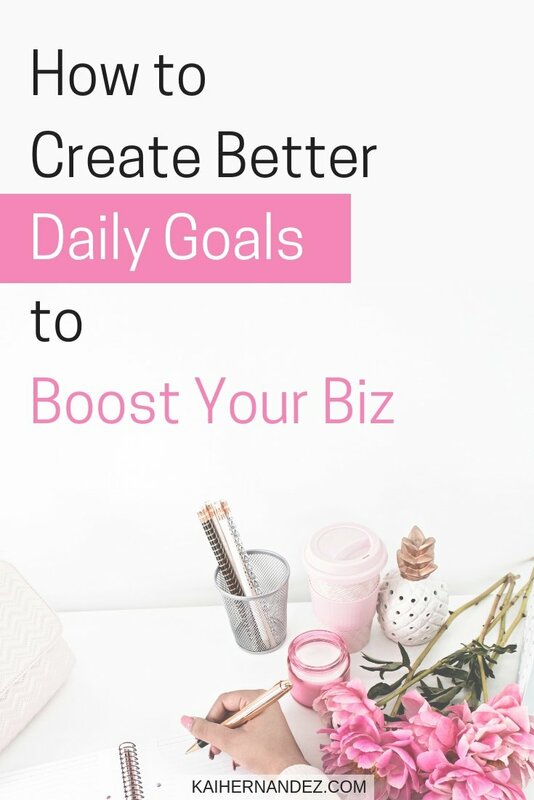 Focus on creating your dream biz with each goal you have every.single.day. I know, I know, so what the heck are you supposed to do with all of your ideas then? Throw ’em down into a Brain Dump. 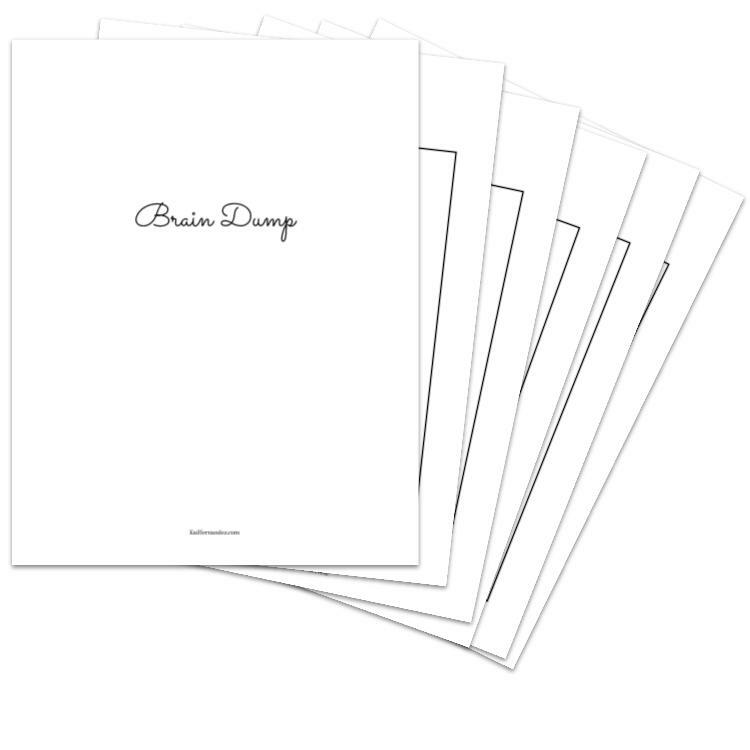 A Brain Dump is a place your brain trusts with ideas because it knows you will be back there on a regular basis. This is a great place to keep thoughts and ideas that just aren’t perfectly aligned with your goals for the week (or longer) or that just aren’t ready to be put into action yet because they still need more details and planning. Tired of repeating the same tasks every day, week, or month? Batching is the key you’re missing. Batching just means to take things you would normally repeat, and get them all knocked out at one time. Say you like to post on Instagram daily, instead of planning, capturing, and editing one pic a day, you would batch all 7 in one day. 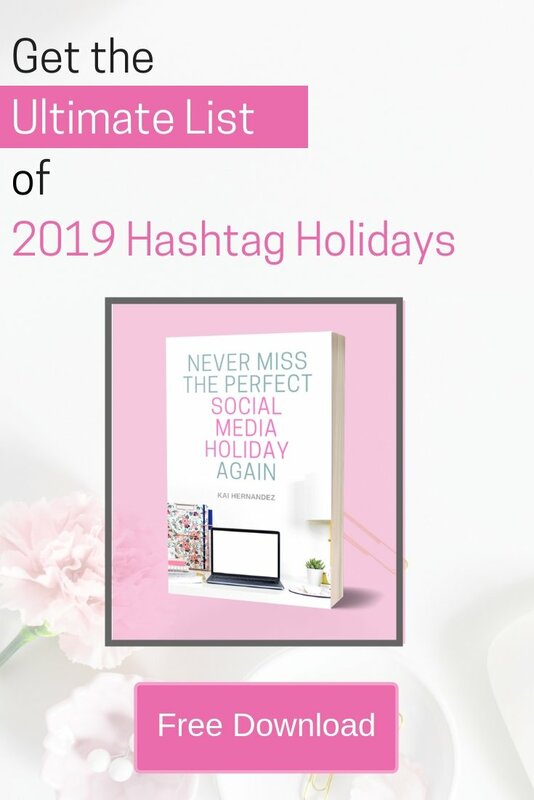 Sure, batching may take a little longer on that day than it would to just do one, but it will have you so much time for all the days you won’t be working on it. Plus, once you’re in the flow of working on it, you will be able to knock it out in maybe half the total time it would have taken doing it each individual day. Batching will not only help you to get things done ahead of time, it prevents wasted time from context switching, and gives you so much more open time to crush your goals. Unfortunately, no matter how much I love batching, there are some things that it just cannot be used for. There are some things we gotta do on the daily for our biz. For items like these, I like to use my daily checklist in my biz planner to knock each of these out at a given time. By that, I mean, check your email once a day and cross it out, don’t check your email all day. The same thing goes for Facebook promos, knock them all out at once & move on. This is probably the thing that holds most mamapreneurs back. We feel bad trading family time with work time. If you have already established family boundaries, then the next step is understanding how to fit an insane amount of work into those smaller windows of time. I also keep a list of anything going on with my family in the reminders section of my weekly biz planner. This helps me to align my daily goals with the amount of time I will actually have.